Matias Duarte—Vice President Design—just said that and the crowd attending the 2014 Google I/O starts getting excited. I’m following the event in live streaming and I get excited too. Then he reveals it: material design. Is that the big thing? After Apple at the WWDC announced even a new programming language? I’m about to open a jar of Nutella and eat my frustration out but here it comes, the big thing: material design in Polymer. This is a huge step forward for web apps. Web developers have now a framework to build native-like UX made by the same company that created Android. Let me recap what’s coming on the web platform in the near future. 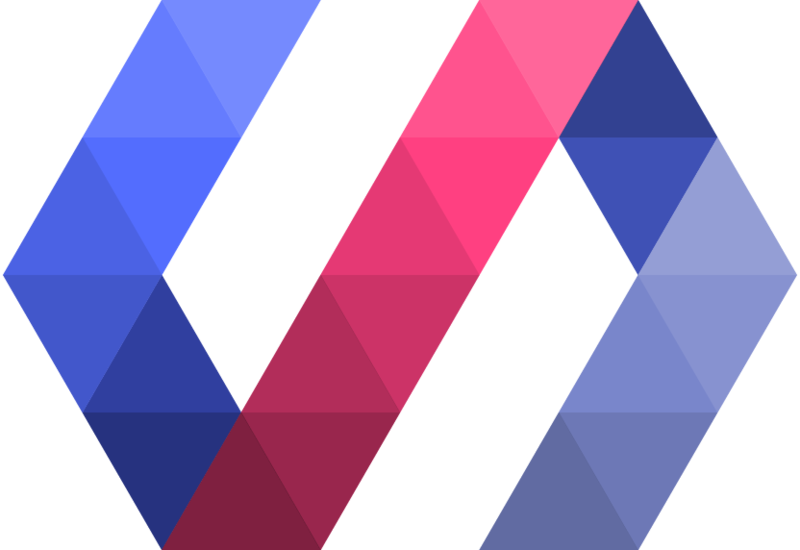 ECMAScript 6 with classes, modules, Promises and much more. ServiceWorker will allow websites to install themselves caching everything they need providing user experience even without Internet connection. SimplePushAPI will implement push notifications even if the browser is not running. WebComponents to extend HTML and build advanced interfaces easily. So don’t wait, start immediately to study those technologies because they’ll be the building blocks of the web in the near future. Web apps are becoming more and more undistinguishable from native and I’m glad that big companies like Google, Mozilla and Adobe are working with the developers to push the change. I’m looking forward for what will come next.